Hungry Games - World Nutella Day! Grades 8-12. 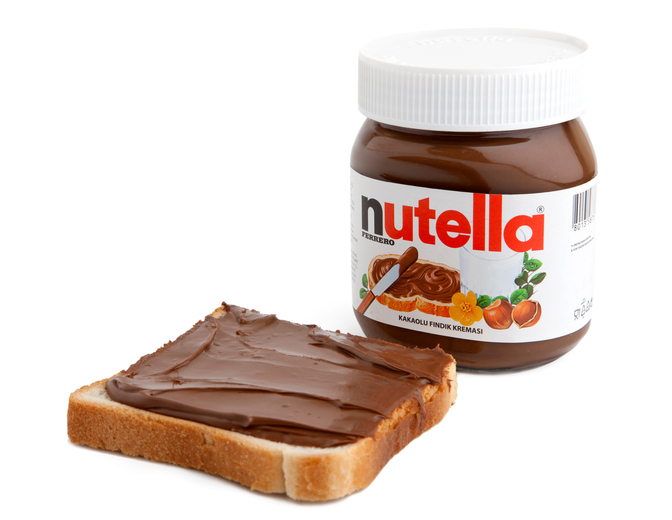 Celebrate the delicious spread as we taste Nutella recipes, discover original flavor pairings and learn its unique history as an answer to a World War II shortage.